Alexandra Ornholt earned a master of physician assistant studies from Rocky Mountain College in Montana in 2015. She also holds a bachelor of science in biochemistry from the University of Texas at Austin. 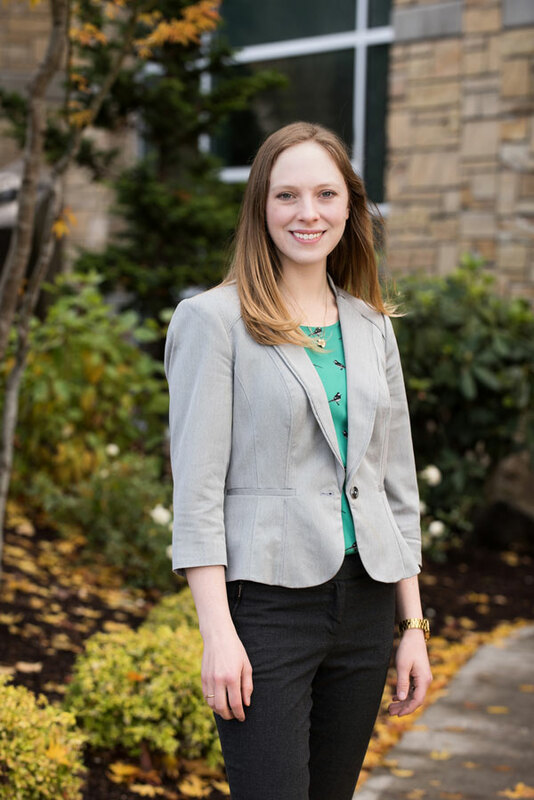 Before joining The Vancouver Clinic, Alexandra focused on heart failure and coronary artery disease management at the Northwest Cardiovascular Institute in Portland. Alexandra enjoys spending time with patients and their families and is grateful to work in a field where she can use her passion for science and education to improve people’s day-to-day lives. 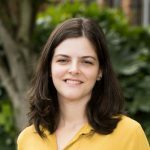 As a provider, Alexandra believes educating patients and involving them in the decision-making process is the most empowering approach to care. She particularly interested in preventative cardiology. 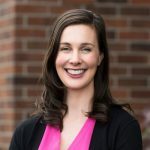 Alexandra is a dog lover and enjoys spending time outdoors with her husband and four-legged friend, “Obie.” Her passions include downhill skiing, ski touring, and biking. She likes being in the forest—whether she’s hiking, backpacking, or foraging for mushrooms—and also enjoys cooking and reading.